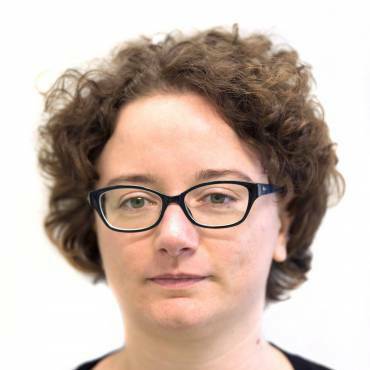 After having worked for more than 2 years as a postdoctoral fellow in our laboratory, and a very important to a paper on colon cancer metastasis (currently under revision), Fanny has decided to continue with a different type of career. She is now looking around for novel challenges and opportunities. Good luck! 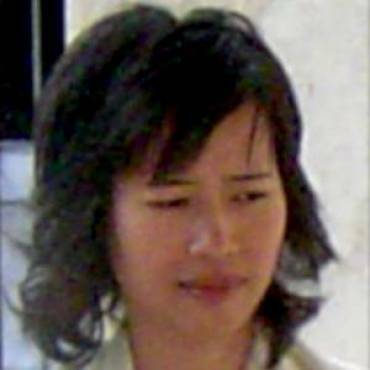 Hang Le worked in Riccardo’s laboratory as a post-doctoral fellow in the Erasmus MC from 2005 to 2010. She is currently specializing as a clinical chemist in the Reinier de Graaf Hospital in Delft, The Netherlands. 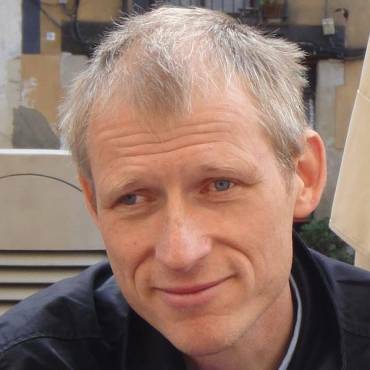 Jos Veldscholte worked in the laboratory as a post-doctoral fellow from January 2003 to October 2008 in the framework of Riccardo's Vici project on dose-dependent roles of canonical Wnt signaling in the regulation of self renewal and differentiation in stem cells, by using RNAi technology. Currently, he is lecturer at the Rotterdam University of Applied Science, Institute for Engineering and Applied Science (EAS), Academy of Biology and Medical Laboratory Research (BML) in Rotterdam. 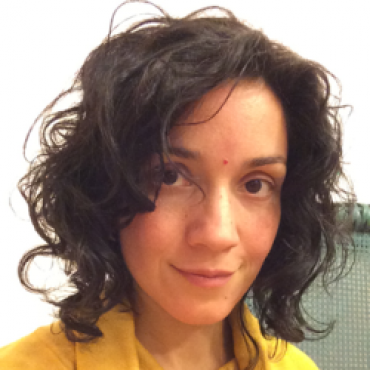 Katia Sampieri worked in Riccardo's laboratory in Rotterdam as a post-doctoral fellow from 2010 to 2013. She is currently working as scientist at the Dept. of Antigen identification and molecular biology of GSK Vaccines in Siena, Italy. 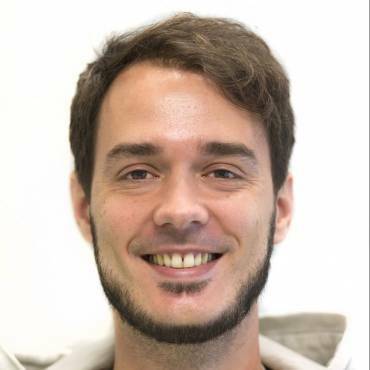 After working for 4 years with us, Mark has begun a second post-doc in Florian Greten’s laboratory in Frankfurt, Germany (The Institute for Tumor Biology and Experimental Therapy, Georg Speyer Haus http://www.georg-speyer-haus.de/) where he will work at the role of tumor microenvironment in colon cancer. 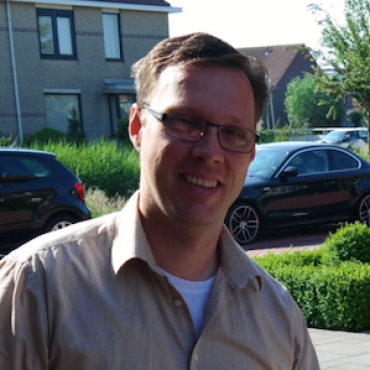 Marten van der Zee worked in Riccardo’s laboratory from June 2010 till June 2013 as a post-doctoral fellow on endometrial cancer. He is currently a project leader and scientist at the Dept. of Clinical Immunology of Janssen Pharmaceutical Companies, in Leiden, The Netherlands.